Get out of the office and get to know your team better! Celebrate company achievements, show appreciation to staff or customers, boost morale or just bond while getting everyone together for a day of fun outside of the workplace. 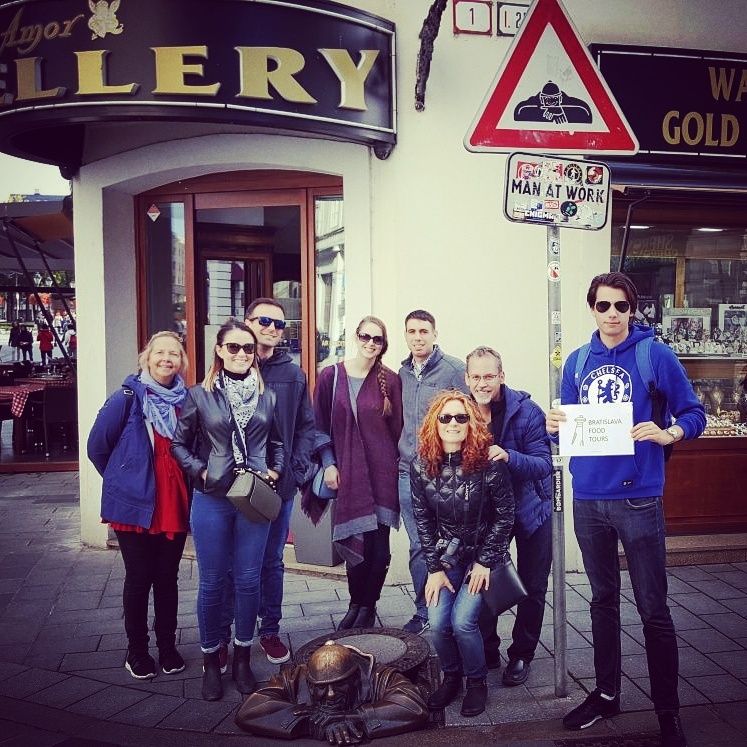 Our food tours are a great opportunity for your team to get outside of their usual office environment and hit the streets of our beautiful Bratislava to taste delicious treats from our favorite mom-and-pop shops, amazing eateries and the newest spots creating a buzz in the neighborhood. 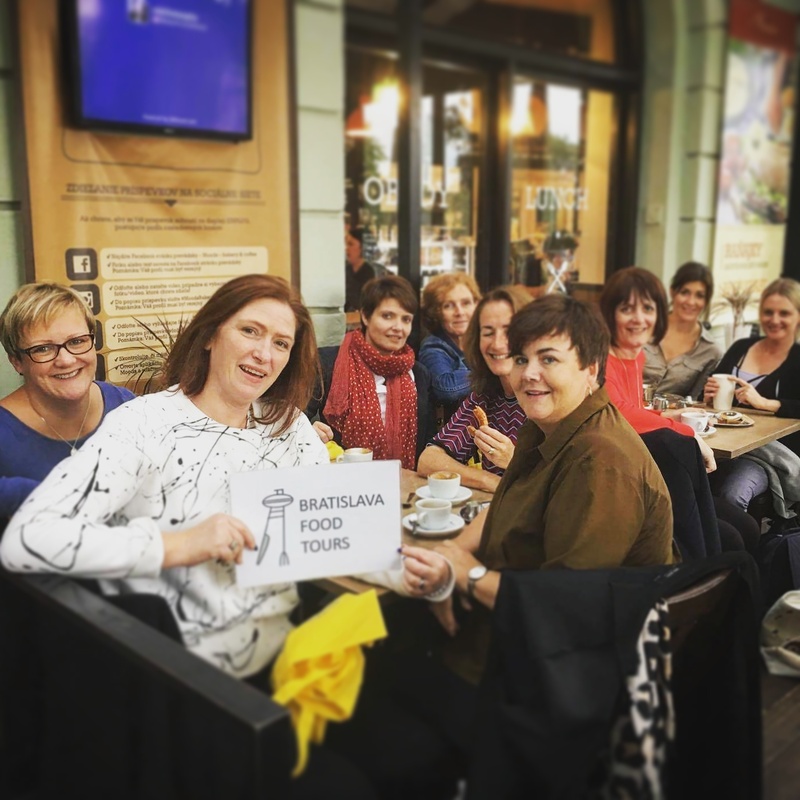 We specialize in creating fun and hands-on Corporate Team Building Food Tours in Bratislava. Whether your group size is as small as 8 people or as large as 100 people, we have a culinary experience for you! 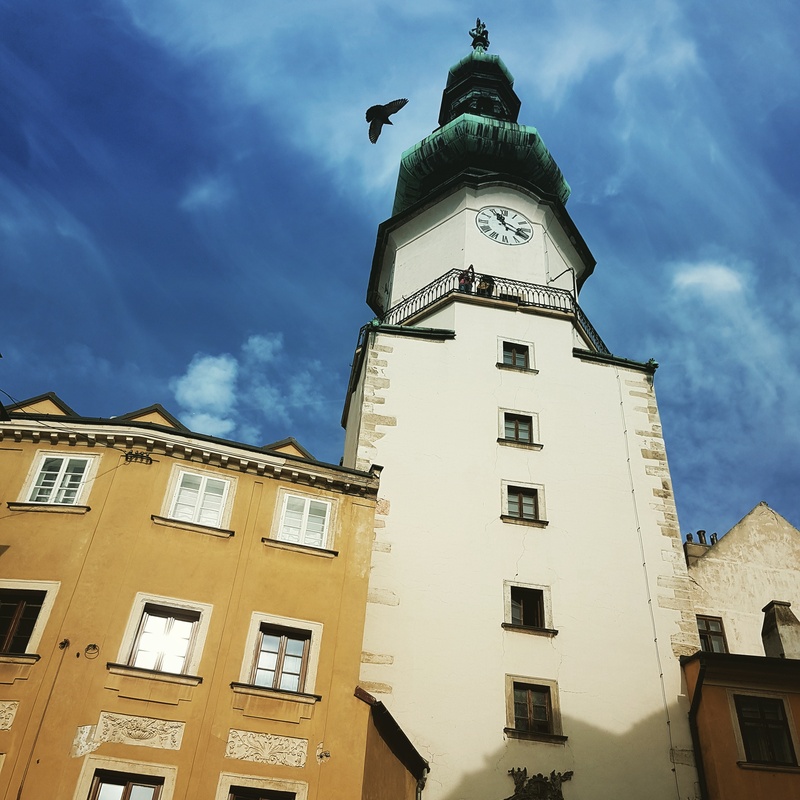 Our team will work with you to create the perfect tour suited to your team’s interests and showcasing the best Bratislava foodie neighborhoods. Fun team building experience is certainly top of mind for our culinary guides when engaging the group in lively discussions. 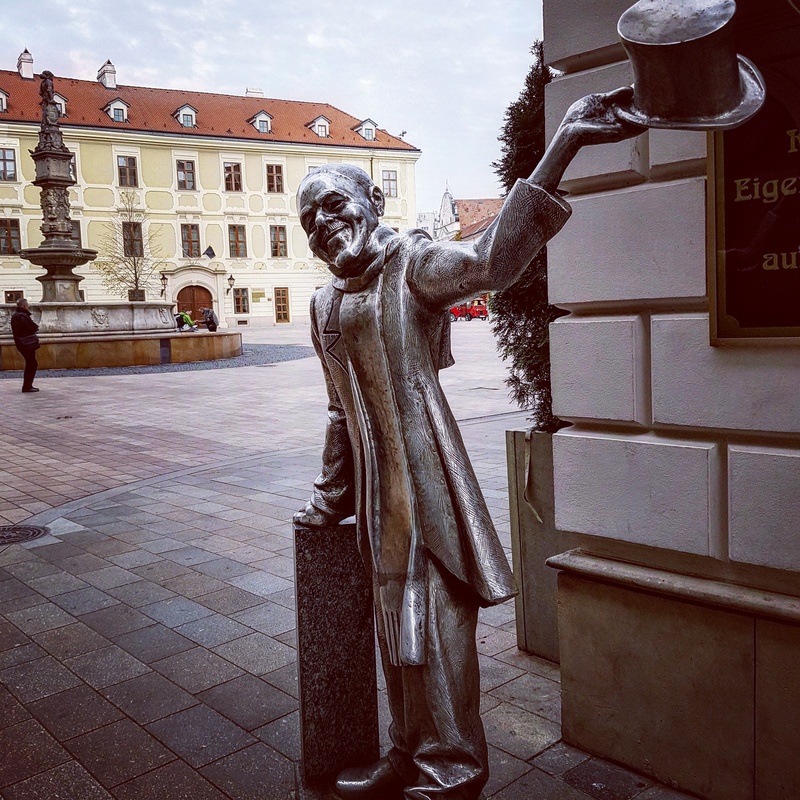 You’ll get a behind the scenes look at the Bratislava culinary scene on our private food tours, while hearing the stories of chefs, restaurant owners, culinary experts and our own childhood. Each 4 hour private food tour visits 5 or more restaurants – with each course served at a different restaurant and thoughtfully curated by our team. Want a get hands on and go more in depth with our local restaurant partners? We can offer hands on activities such as mixology lessons and a make your own dessert experience as an enhancement and add-on to our 5-course progressive meals. Smaller budget? Tight timing? Some guests aren’t mobile? 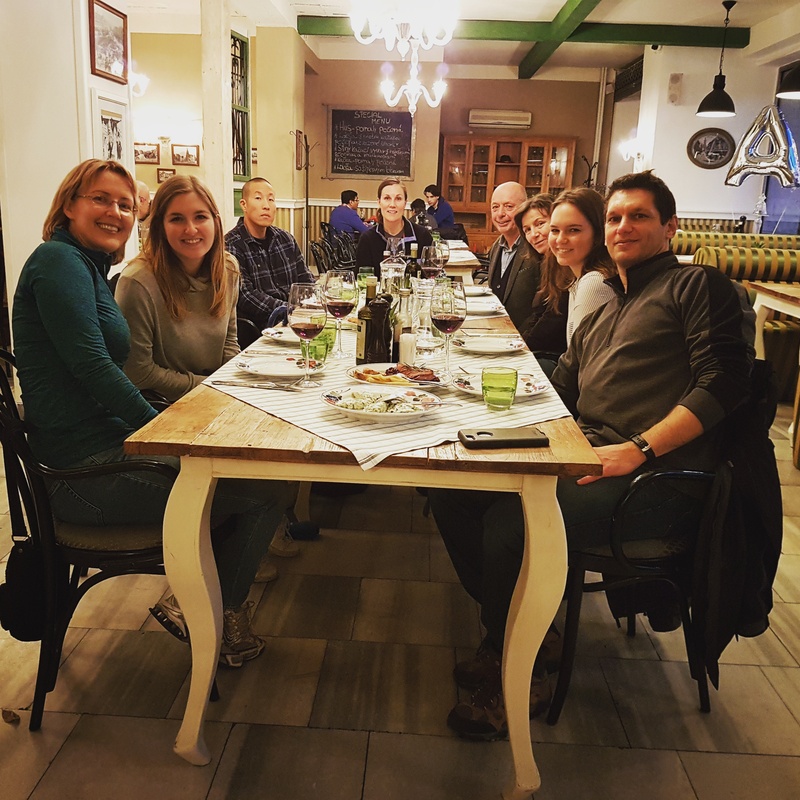 We can organize a special single location tasting event with multiple courses and a guide to tell stories about the neighborhood during each course, as well as facilitate fun foodie team building activities. 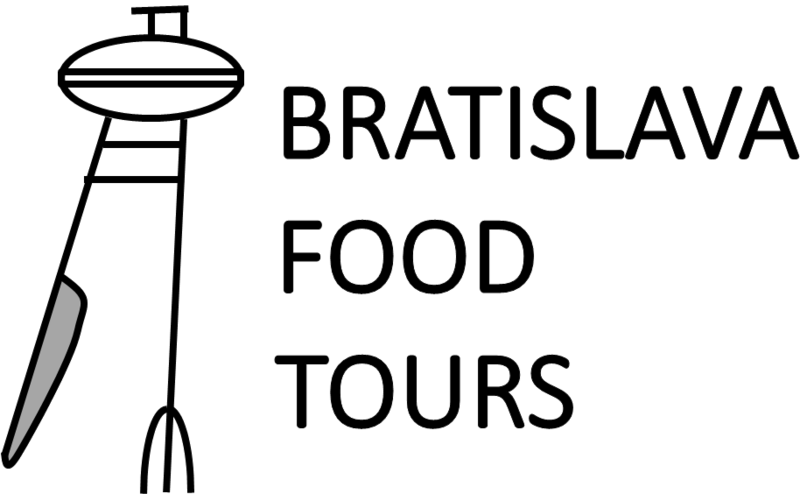 Please send us an email to info@bratislavafoodtours.com to inquire about single location corporate team building activities. Our private food tours have a minimum 8 guest charge. If you have fewer guests, you can still book a private tour by paying for 8 guests or join other guests on one of our public tours. We keep our tours intimate to create unique experiences – this is a perfect group size! We take up to 25 guests for one tour guide. With multiple guides on staff, we are able to run multiple tours at the same time. 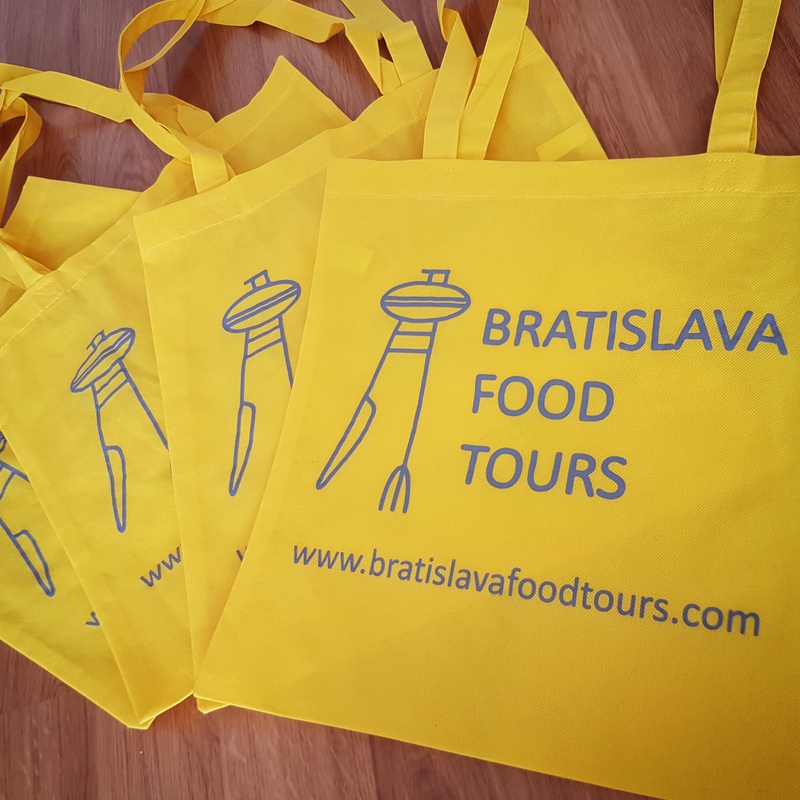 Please email info@bratislavafoodtours.com or submit an inquiry via our website. We can tailor the route, timings, amount of food & drink to your group, preferences & budget. We can include a non – cheesy competitive element to tours in the form of a quiz & prize -giving, at no extra cost. We can end the tour at a central drinking spot (with exclusive discounts for BFT punters!) for continued merriment. We can even meet you from the station or pick you up from your hotel if you’re coming from out – of – town. We offer private corporate team building food tours, events and tastings on Monday – Sunday with start times 10 AM – 7 PM. Matus was an excellent host, guiding us through amazing cultural and gastronomical delights and experiences. It felt more like a friend taking us around his city than a tour. Gave us wonderful tips on restaurants and food choices for our few days in Bratislava. Well worth every minute! 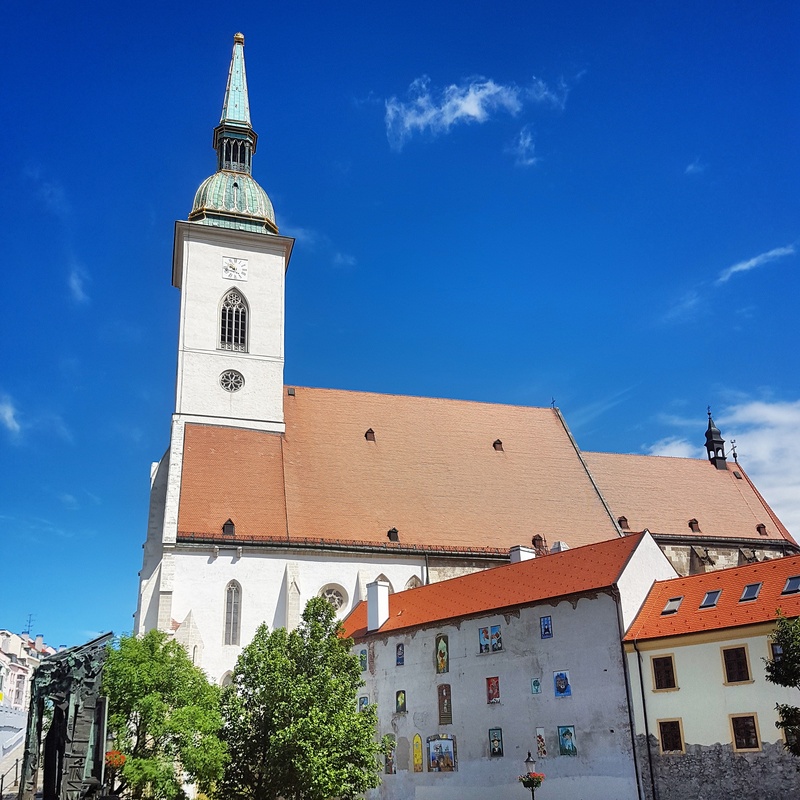 What a fantastic way to eat your way through Bratislava! Our Guide was very friendly, engaging, and knowledgeable. He arranged for us to visit a real variety of locations to enjoy a sampling, yet filling, of delicious dishes and beverages. It was just the right amount of walking which made it real easy to enjoy dessert! We would totally recommend this tour!!! 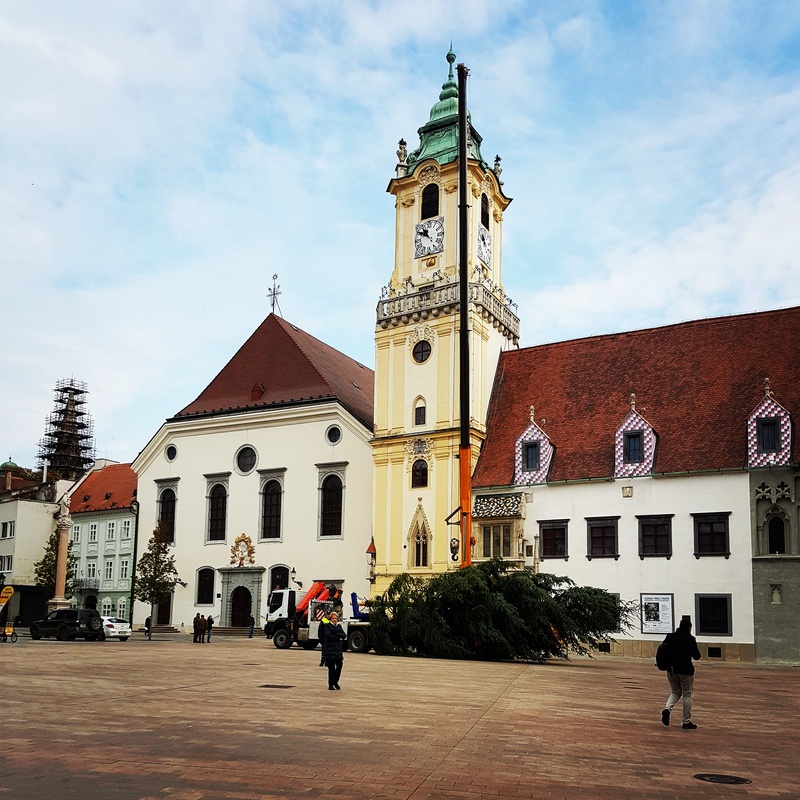 History, food and a great introduction to Bratislava. They had me at the first stop. Not everyone likes chicken liver pate but I love it and this one is fantastic. Covered with onions, I was in ecstasy. The second portion was sautéed mushrooms. Absolutely delicious. Wash them down with a craft beer and it’s heaven on earth. Bring your appetite – this is not a “tasting” tour! Every stop was delicious, but what truly made the tour exceptional was our guide Simona. It was obvious that she not only had a genuine in-depth knowledge about the preparation and ingredients of the foods we were eating, but a story about the regions that they were from.